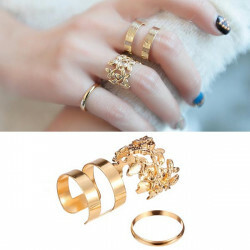 Description: Type: Leaves Knuckle Rings Material: Alloy Shape: Leaves Gender: Women Co.. 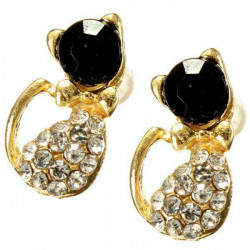 Item Specifics: Material: Alloy, Rhinestone Color: As show in picture Gender: Women St.. 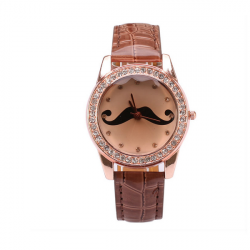 Item Specifics: Material: Alloy, Crystal Color: As show in picture Gender: Women Style.. 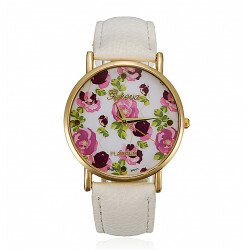 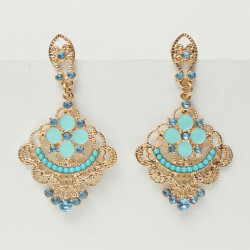 Feature:Suitable for personal wearing or gift idea for friends and your love one.. 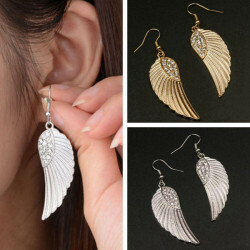 Description: Type: Rhinestone Angel Wings Earrings Material: Alloy, Rhinestone Gender: Women Styl.. 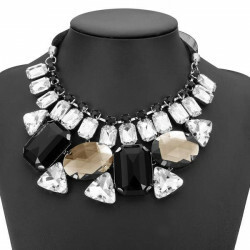 Item Specifics: Material: Alloy, Ribbon Main Stone: Crystal Color for Selection: Black.. 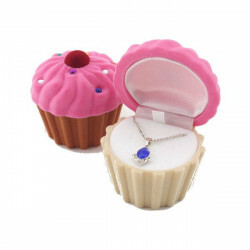 Description: Type: Rhinestone Heart Jewelry Set Material: Alloy, Rhinestone Gender: Wo.. 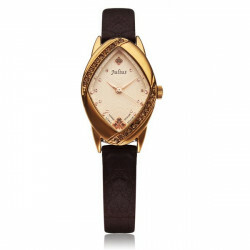 Item Specifics: Material: Alloy, Crystal, Zircon Plating: 18K Rose Gold Plated Color: .. 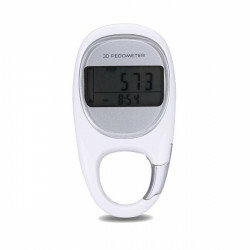 Description: Capicity:500g Precision:0.01g Automatically turning off: 1 minutes .. 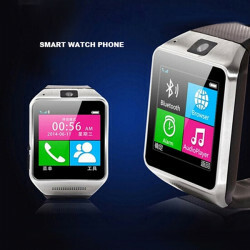 Features: 100% Brand New. 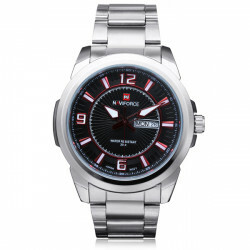 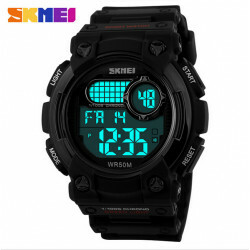 Weight: 96g(with accessories) Color: Sliver Size: 11.5cm(.. 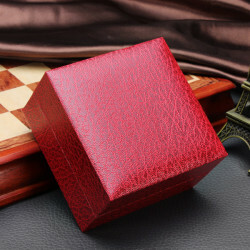 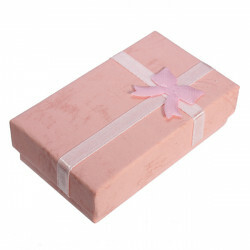 Item Specifics: Type: Jewelry Box Material: Velvet Colors: Coffee, Beige, Purple Size:.. 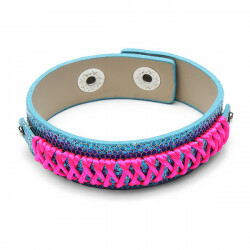 Item specifics: Material: PaperColor: Light Blue, Purple, Pink, Green, Black and RedWe.. 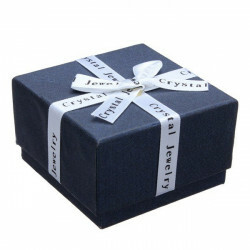 Item Specifics: Material: Paper Cardboard, RibbonColor: Blue, Yellow Pattern: Cube Gen.. 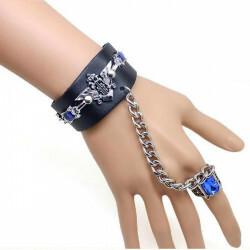 Item Description: Item type: Blue Diamond Ring Bracelet Mterial: Leather, Alloy, B.. 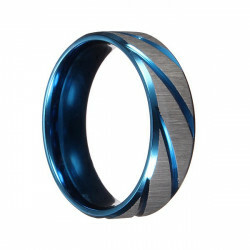 Item Specifics: Material: Titanium Steel Pattern: Circle Style: Europe and America Gen.. 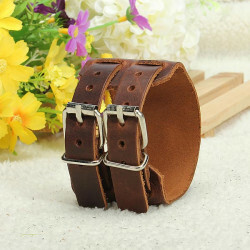 Item specifics: Material: Leather, Alloy Color: Black, Brown Style: Punk Size of Belt:.. 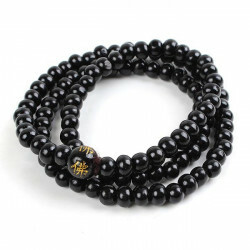 Description:Type: Buddhist Bead Bracelet/NecklaceMaterial: SandalwoodFeature: With C.. 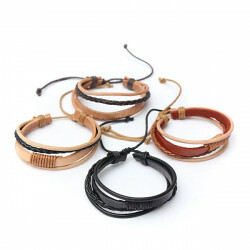 Item Specifics: Material: Leather Style for Selection: #1(Brown), #2(Camel Brown), #3(.. 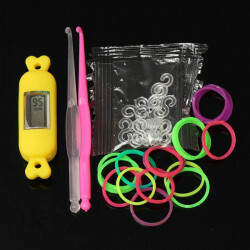 Item Specifics: Type: Rubber Loom Bands Watch Colors For Selection: Blue, Yellow, Oran.. 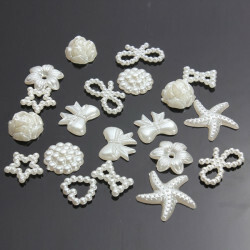 Item Specifics: Item Type: Phone Decoration Styles For Selection: 1,2,3,4,5,6,7,8,9,10.. 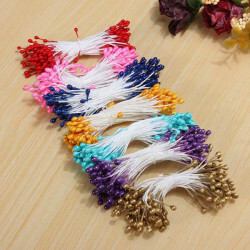 Item Specifics: Material: Gypsum, Cotton Color: Gold, Pink, Sapphire Blue, Light Blue,..
How to prepare? 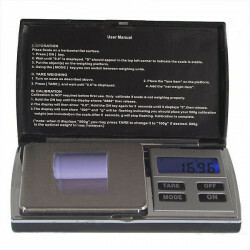 Mark on the battery Turn the Power Swith On Confirm the Battery Lamp lights up W.. 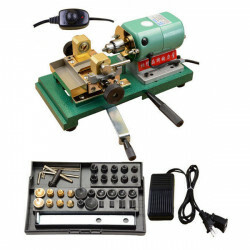 Description: Type: Pearl Drilling Machine Material: Alloy Style: V1, V2 Gold, V2 B.. 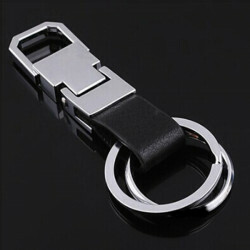 Item Specifics: Meterial: Metal & Leather Color: Silver & Black Hoop Diameter: About.. 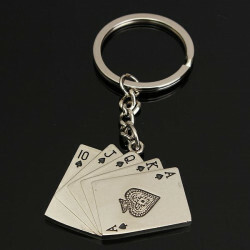 Item Specifics: Material: Alloy Color: Silver Key Chain Total Length: About 10 cm Patt.. 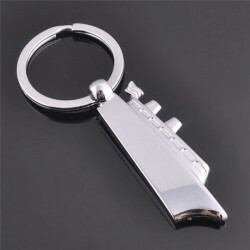 Description: Type: Shock Absorber Shape Keychain Material: Zinc Alloy Total Length: Ab.. 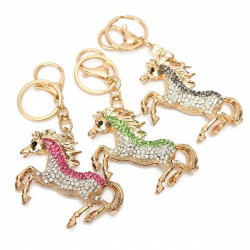 Item Specifics: Type: Rhinestone Horse Keychain Material: Alloy & Rhinestone Color for.. 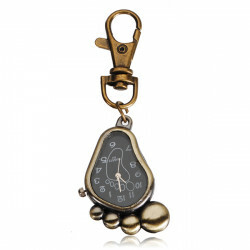 Item specifics: Colors: Silver Material: Zinc Alloy Pendant: Cruises Pendant Size: App..
Vintage Antique Bronze Footprint Women Watch Alloy Specification:Item Type: Pocke..
Julius JA-660 Fashion Crystal Rhombus Leather Women Quartz WatchSpecification:Item Typ..
New Fashion Retro Women Girl Rose Flower Leather Alloy Quartz Wrist Watch Specificatio..
Naviforce NF9035M Number Stainless Steel Week Date Men Wrist Watch Specification: Item..
GOGO Beard Diamond Shinning Quartz Leather Wrist Watch Specifications: Item Type: Wris..
5PCS Lithium CR 2016 Cell Button Coin Battery Watch 3V Electronic Specification:I..
Rainbow Line Leather Bracelet Watch Band Specification: Condition: New Material: Leath.. 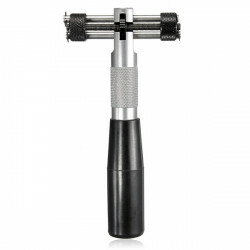 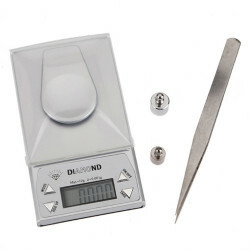 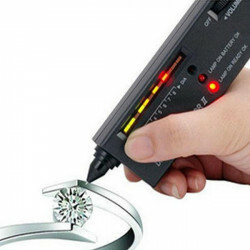 Features: This tool is a must have for watchmakers and jewelers. 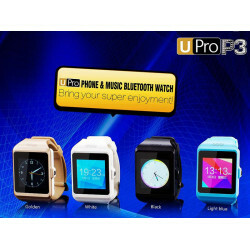 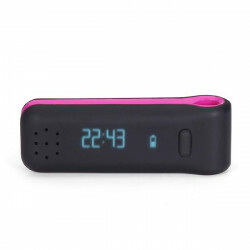 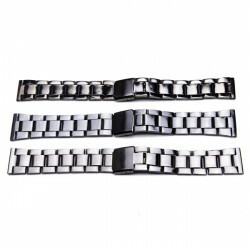 This tool is made of ..
18mm 20mm 22mm Black Color Stainless Steel Strap Watch Band Feature: Stainless Steel W..
Lichee Pattern Square Hard Cardboard Paper Jewelry Wrist Watch Box Item Specifics..
UPRO3 1.55 Inch Touch Screen Bluetooth 3.0 MP3 MP4 Sport Smart Watch Specification: Mo..
Sports Fitness Running Activity Tracker Voice Bithealth 3D Pedometer Feature: *St..
SKMEI 1054 Luminous LED Digital Calendar Waterproof Quartz Sport WatchSpecification: I..
GV08 1.54 Inch 1.3M camera TF Card Bluetooth for Android Smart Phone Watch Item Specif..
3D Carabiner Pedometer Goal Tracker Running Accessory Feature: *Step count *Dis..